In alphabetical order, here are all the people that have contributed to the crystallography 365 project. 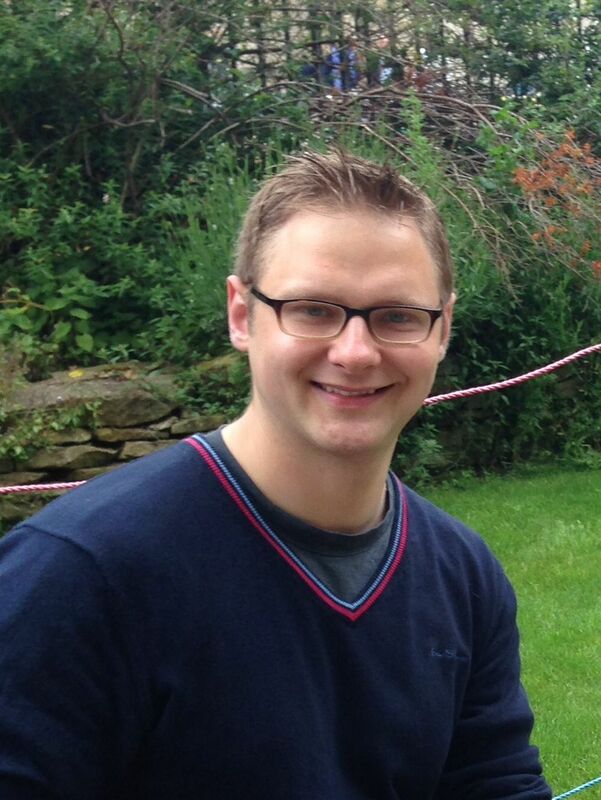 Jasper Adamson is a final year DPhil student in Dr Andrew Goodwin’s research group at the University of Oxford. 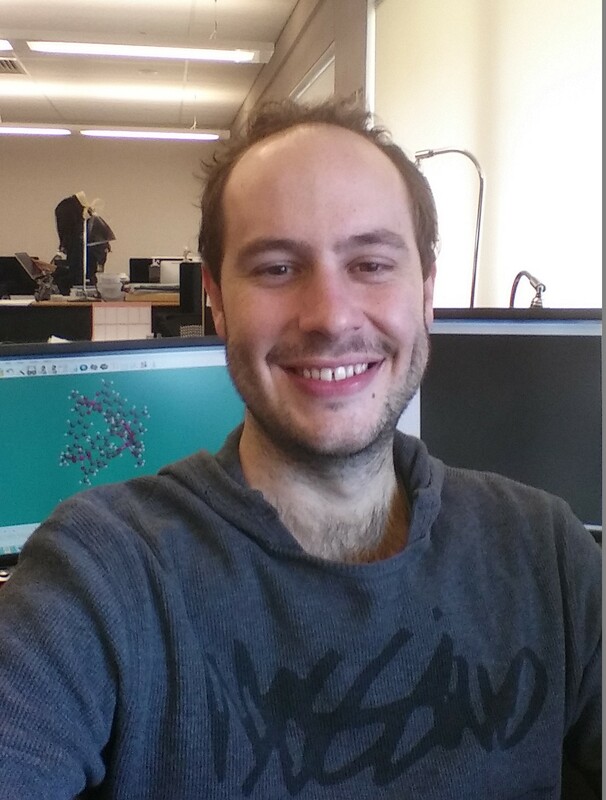 Jasper has spent his DPhil working on functional materials, where the materials’ properties are directly linked with and influenced by the dimensionality of their structures. Such materials include one-dimensional ice confined to an organic crystal, two-dimensional layered structures that exhibit unusual thermal expansion and compressibility behaviour, and three-dimensional framework materials. Julia Archbold is an NHMRC postdoctoral researcher in Professor Jennifer Martin’s laboratory at the Institute for Molecular Bioscience, University of Queensland. Julia works on the structure of membrane proteins, including those involved in our innate immune system. 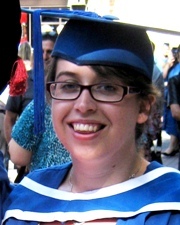 Josie Auckett is a third-year PhD student at the University of Sydney’s School of Chemistry. Her main research interest lies in learning how to grow bigger and better crystals of mixed-metal oxides using the “floating-zone furnace” method. (Google it – you’ll wish you had one!) Her thesis will focus on the crystallographic and physical properties of oxide ion-conducting materials, especially the iron- and cobalt-based brownmillerites, with an experimental emphasis on neutron scattering. 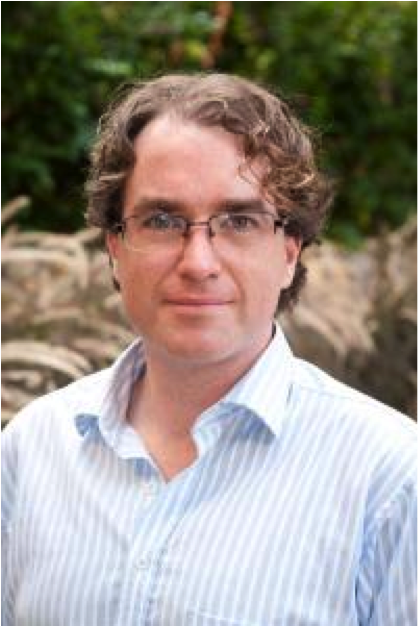 Stuart Batten is a Professor of Chemistry at Monash University and the current President of the Society of Crystallographers in Australia and New Zealand (SCANZ). 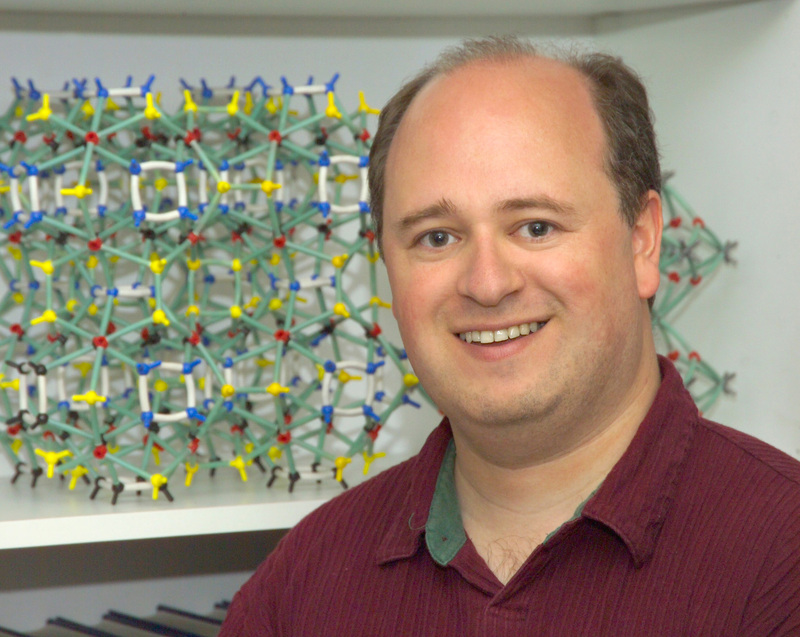 His research focuses on coordination chemistry, with particular interests in crystal engineering, coordination polymers (aka MOFs) and supramolecular chemistry. Joseph Bevitt is the Scientific Coordinator at the ANSTO Bragg Institute and President Elect of the Royal Australian Chemical Institute NSW Branch. 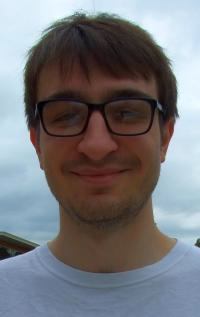 Joseph has a research background in X-ray diffraction studies of gas sorption and exchange processes in nanoporous metal-organic frameworks and is passionate about chemical education. 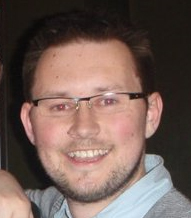 Jack Binns is a second-year joint PhD student from the University of Edinburgh and ANSTO. 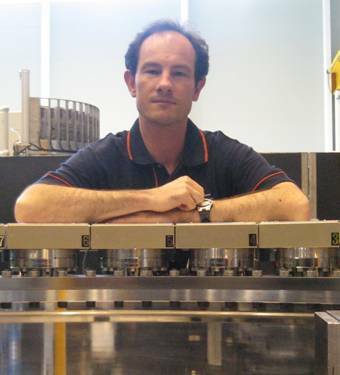 His research is focused on the development of single-crystal high-pressure neutron diffraction techniques on the KOALA instrument at ANSTO. 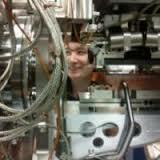 Helen Brand is a beamline scientist at Australian Synchrotron. Her research interests focus on determining the thermoelastic properties and crystal chemistry of a range of minerals which are of interest in a variety of environmental, planetary geology and industrial settings. Helen is a Planetary Geologist by training and was awarded a PhD from the Earth Sciences department of University College London. 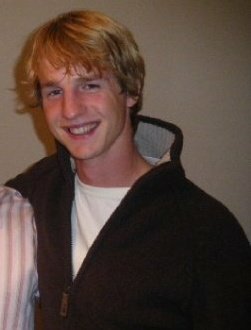 William Brant is a fourth year PhD student at the University of Sydney just weeks out from submitting his final thesis. His PhD project has centred on synthesising new defect perovskite oxides for use as lithium storage materials. In particular, his thesis focuses on combining in-situ and ex-situ diffraction techniques to understand how the inserted lithium interacts with the host defect perovskite structure and how this interaction influences the physical properties. 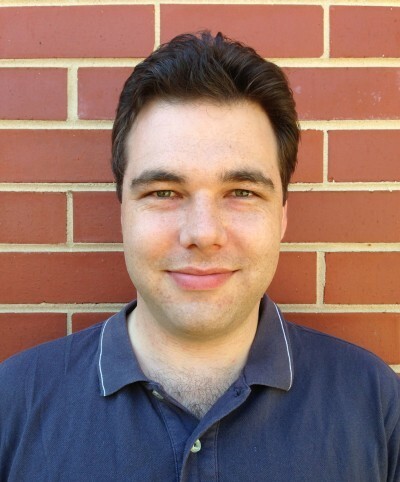 Hubert Chevreau is a postdoctoral research fellow at the Bragg Institute at the Australian Nuclear Science and Technology Organisation. His research is focused on the use of neutrons scattering on porous materials (namely Metal Organic Framework) for the capture of greenhouse gases (carbon dioxide) and the storage of strategic gases for energy (hydrogen, methane). James Christian is a 4th year nanotechnology student at University of New South Wales. He is currently doing research in lithium and sodium-ion batteries under the supervision of Dr Neeraj Sharma. 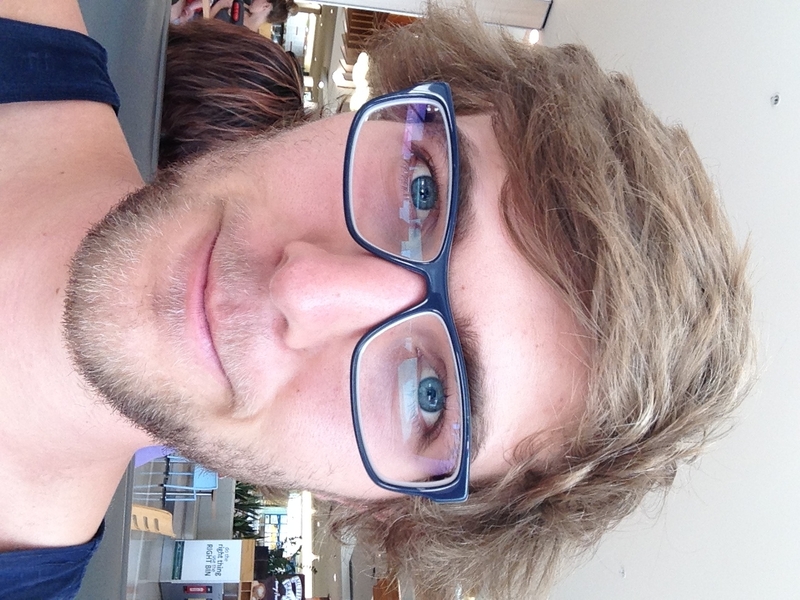 Jack Clegg is an ARC Future Fellow and Lecturer in Inorganic Chemistry at the University of Queensland. His research focuses on metallo-supramolecular chemistry, self-assembly and host-guest chemistry – primarily the design and synthesis of molecular containers for the selective encapsulation of smaller substrates. He is also interested in controlling the materials’ properties of crystals through the combination and control of intermolecular interactions. 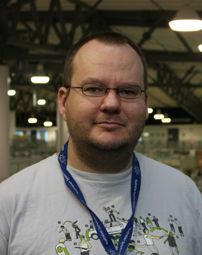 Brett Collins is a Lab Head at the Institute for Molecular Bioscience, The University of Queensland. He studies the process of Membrane Trafficking, and his team is focused on understanding how discrete molecular interactions between proteins and lipids control these processes in human cells. Dr. Collins is probing the fundamental mechanisms of membrane transport, through the application of high-resolution structure determination, quantitative biophysical analyses of molecular interactions, and correlated cellular studies of essential protein machineries. Understanding these molecular mechanisms will allow us to determine how their dysfunction contributes to disease and how to target them for new therapies. 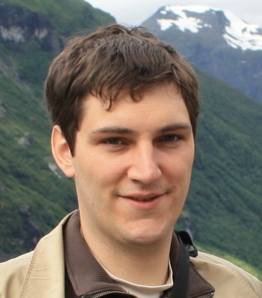 FX Coudert (http://coudert.name) is a CNRS Research Fellow at Chimie ParisTech, leading the Molecular Simulation group. His research focuses on nanoporous materials and soft materials, that respond with large structure changes to external stimulation (temperature, pressure, guest adsorption, light, etc). He tweets at @fxcoudert. 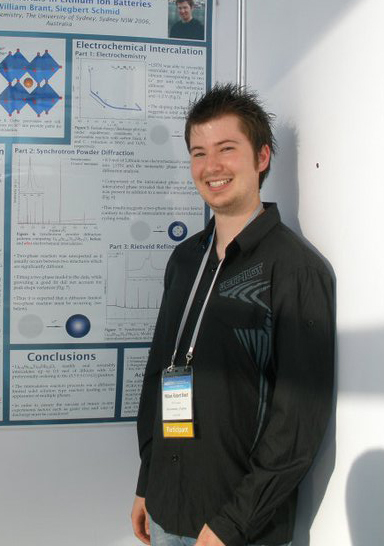 Sam Duyker – Is a postdoctoral research fellow at the Bragg Institute, ANSTO and works within the Neutrons for the Hydrogen Economy Project. 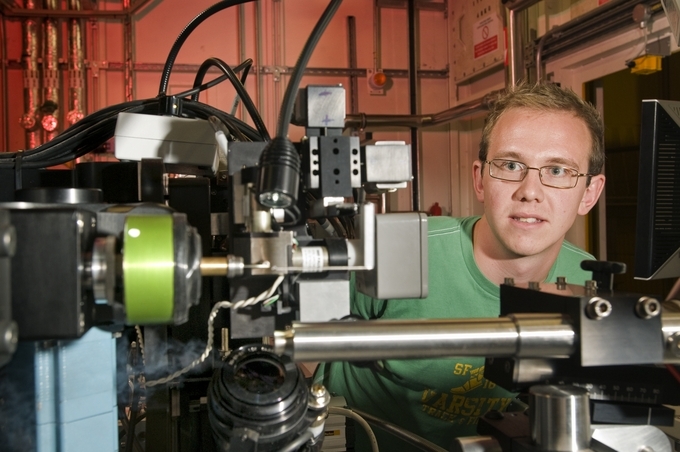 In collaboration with researchers at CSIRO, the CRC for Greenhouse Gas Technologies, UNSW, Sydney, Adelaide, Monash and Melbourne Universities, he uses neutron diffraction to investigate the gas absorption behaviour of porous metal-organic frameworks. Mackenzie Hagan is a third year undergraduate Chemistry student at the University of New South Wales currently undertaking a summer research scholarship under Dr. Neeraj Sharma, investigating the potential usage of WO3 as an anode material in lithium-ion and sodium-ion batteries. Paige Hawkins is a 3rd year chemistry student at the University of New South Wales undertaking a summer research scholarship researching the effect of Ru-doping on lithium titanate under the supervision of Dr. Neeraj Sharma. 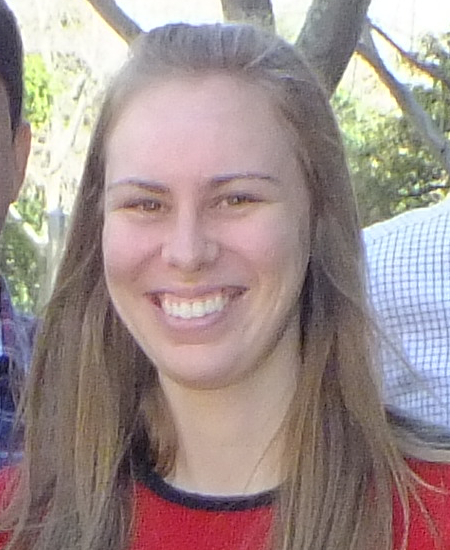 Jessica Holmes is a final year PhD candidate in the Abrahams/Robson research group at the University of Melbourne. 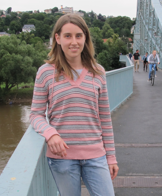 Her research is focused on the metallo-supramolecular chemistry and self-assembly behaviour of polycatechol species. 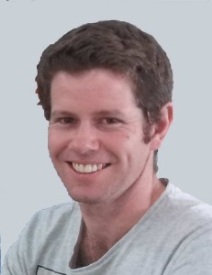 Anton Le Brun is a Research Fellow at the Bragg Institute, ANSTO, and currently holds an Australian Research Council Discovery Early Career Researcher Award. His research focuses on the structure and function of membrane proteins from bacteria and mitochondria. 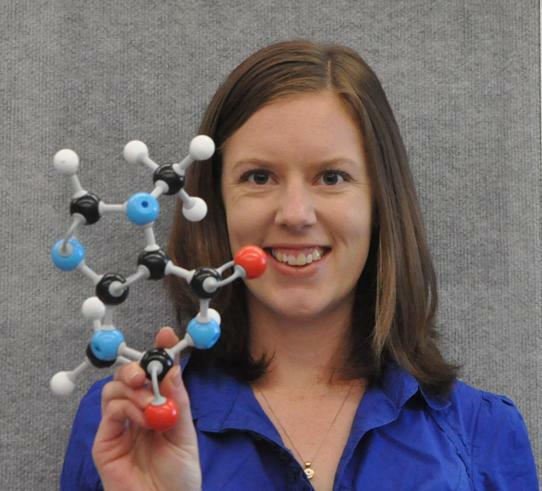 Anna Leung is a synthetic chemist at the National Deuteration Facility, ANSTO. 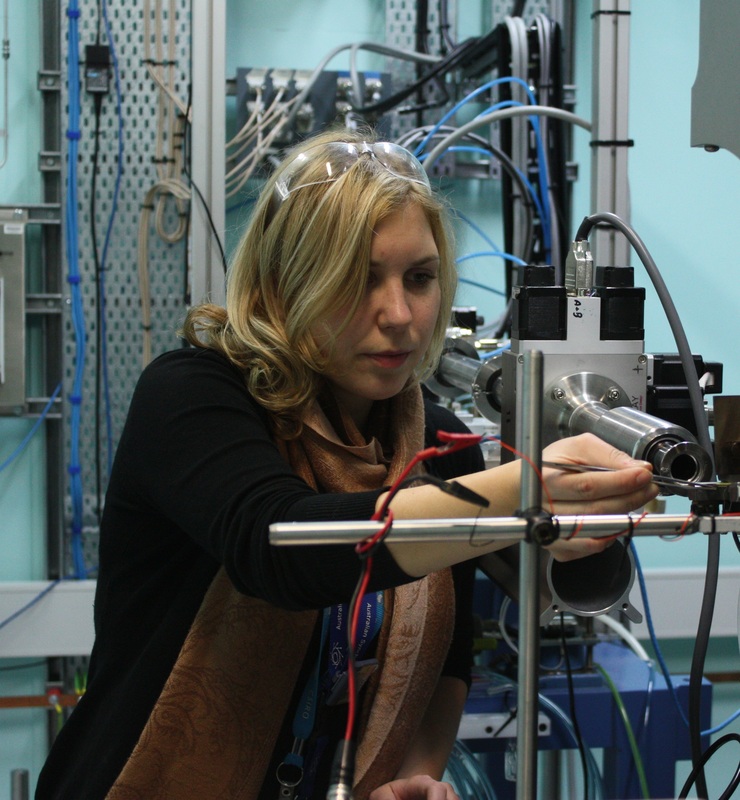 As part of the chemical deuteration team, Anna produces deuterated molecules for analysis via a range of methods, including neutron scattering techniques and NMR spectroscopy. These molecules are utilised in a variety of of fields, from optoelectronics to forensic science and structural biology. Lauren Macreadie is in the final stages of her PhD at CSIRO and Monash University working with Dr. Anthony Chesman, Dr. David Turner and Prof. Stuart Batten. Her PhD project focuses on the design and synthesis of single source molecular precursors with low onset decomposition temperatures for the production of CdS thin films for use in photovoltaic applications. 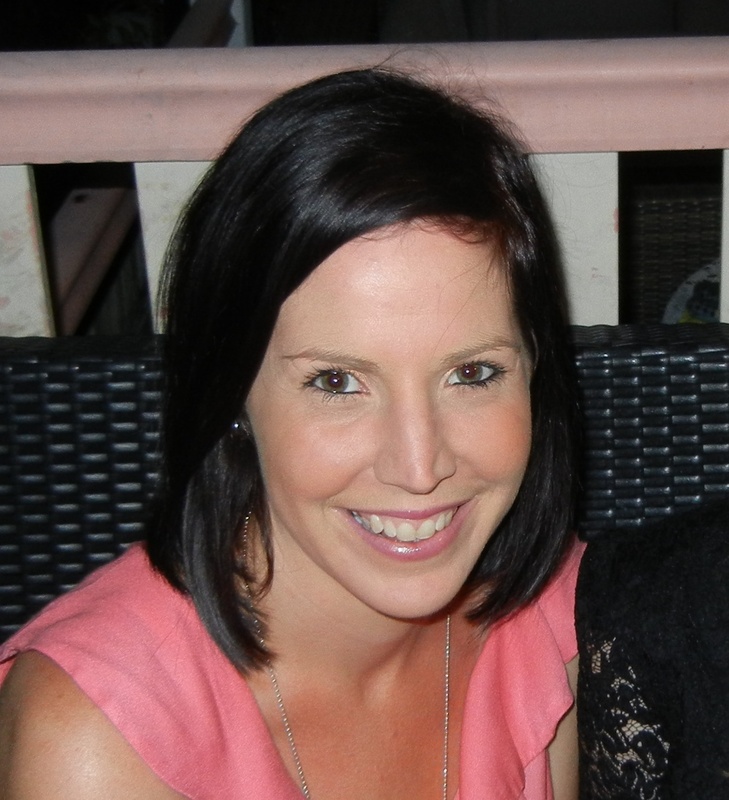 Amy McGrath is a second-year PhD student in A/Prof. Aaron Oakley’s lab in School of Chemistry, University of Wollongong. Her thesis involves characterizing the alpha-sliding clamp protein structure and its interactions from bacteria to identify the protein as a target for novel broad-spectrum antibiotics using, primarily, X-ray crystallography and other biophysical techniques. 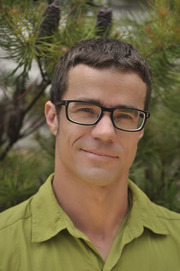 Jason Price has a research background in supramolecular chemistry where he gained extensive experience regarding the design, synthesis and characterization of large coordination complexes with interesting topology and diverse potential functions (molecular machines, dye sensitized solar cells, recognition properties, selective metal ion transport, selective gas storage, systems chemistry and nanotechnology). Recent appointments regarding single crystal X-ray diffraction studies have been an extension of the one of the most fascinating methods for characterizing these (and other) complex materials. 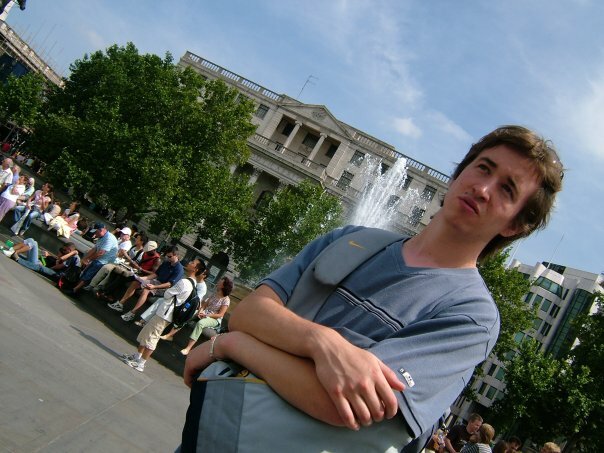 Michael Pfrunder undertook his undergraduate studies at Queensland University of Technology. He completed his PhD in early 2014 at the same institution under Assoc. Prof. John McMurtrie. 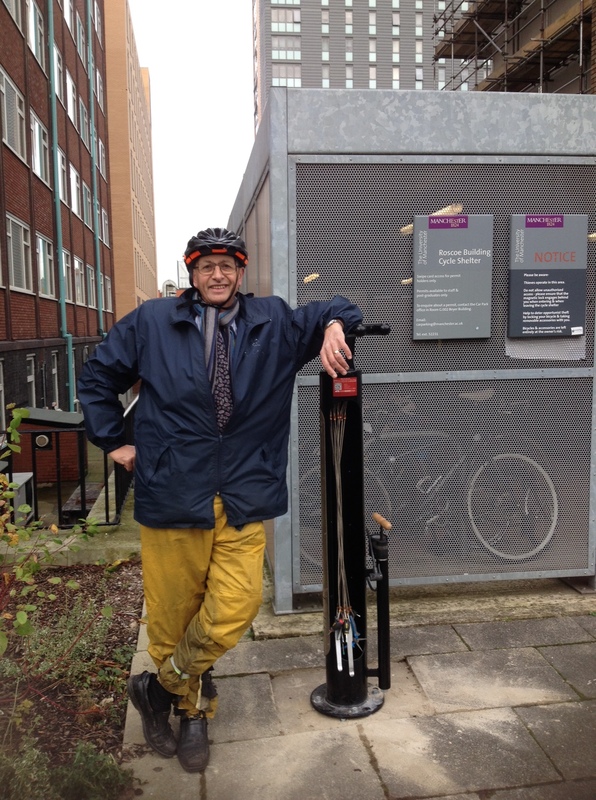 He is now working as a Post-Doctoral Research Fellow under the supervision of Dr Jack Clegg. His current research interests involve crystal engineering, halogen bonding and metallo-supramolecular synthesis and host-guest chemistry. 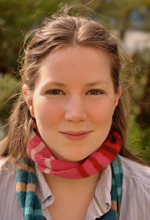 Florence Ragon is a postdoctoral research fellow at the University of Sydney. 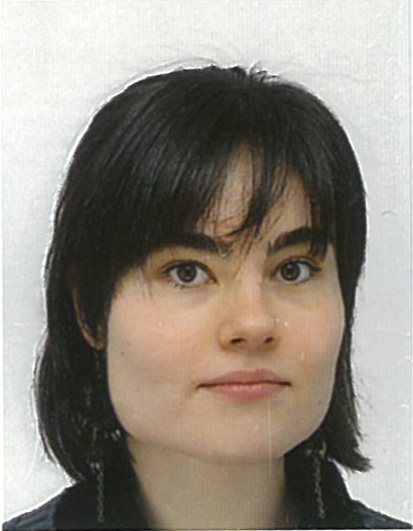 Her research is focused on one hand on the development of novel inorganic complexes which contain metal centres able to undergo magnetic switching (spin crossover) and on another hand on the investigation of the interplay between spin crossover and host-guest function in porous materials. Kirrily Rule is a neutron scatterer whose interests lie in the realm of magnetism. 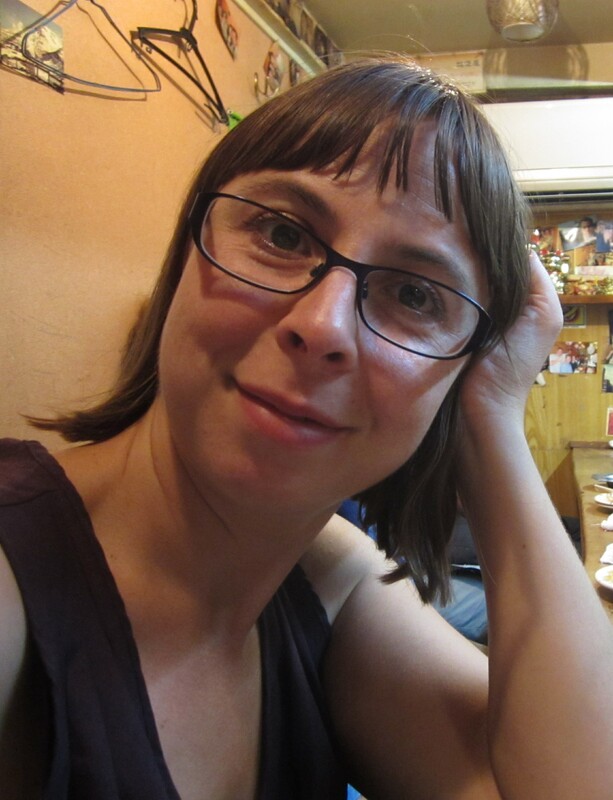 She operates the thermal triple axis spectrometer, Taipan, at ANSTO and works mainly at trying to understand the dynamics in magnetic materials. While this might be a far cry from crystallography, Kirrily understands the need to fully understand crystal and magnetic structures before embarking on the detailed investigations of the dynamics. Kirrily’s main research fields involves low dimensional and frustrated magnetic systems. Neeraj Sharma – undertook his schooling in Sydney and was inspired into Science by a fantastic range of Science teachers and mentors throughout his career. Neeraj currently holds a lectureship at the School of Chemistry, University of New South Wales in conjunction with the Australian Institute of Nuclear Science and Engineering. Neeraj calls himself a glorified crystallographer, because at the foundation of all of his research, whether in batteries, fuel cells or magnetic materials, is the fundamental need to grapple and understand how atoms are arranged and how chemists can manipulate these arrangements for their purposes. 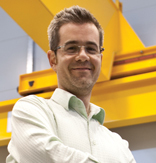 Andrew Studer is an Instrument Scientist at ANSTO. He spent too much of his PhD in the basement of the School of Physics at the University of Sydney, doing time resolved optical measurements of pulsed vacuum arcs. 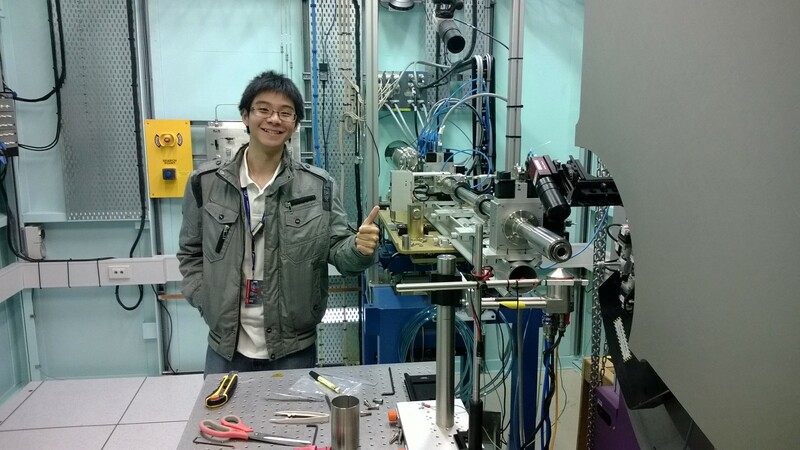 When he joined ANSTO, he started out on the MRPD neutron powder diffractometer at the old HIFAR reactor. During the HIFAR days he reconfigured the triple axis instrument at HIFAR as a residual stress instrument. He then went on to complete MRPD’s successor, the Wombat instrument at OPAL. If you can throw a neutron at it, he’s probably interested in it. 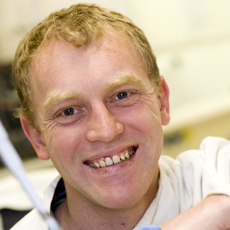 David Turner is an ARC Future Fellow in the School of Chemistry at Monash University. His research group in primarily concerned with crystal engineering – attempting to control the manner in which molecules pack in the solid state. Specific interests include hydrogen bonding (studied using neutron diffraction), the role of anions in crystals and the formation of porous framework materials. 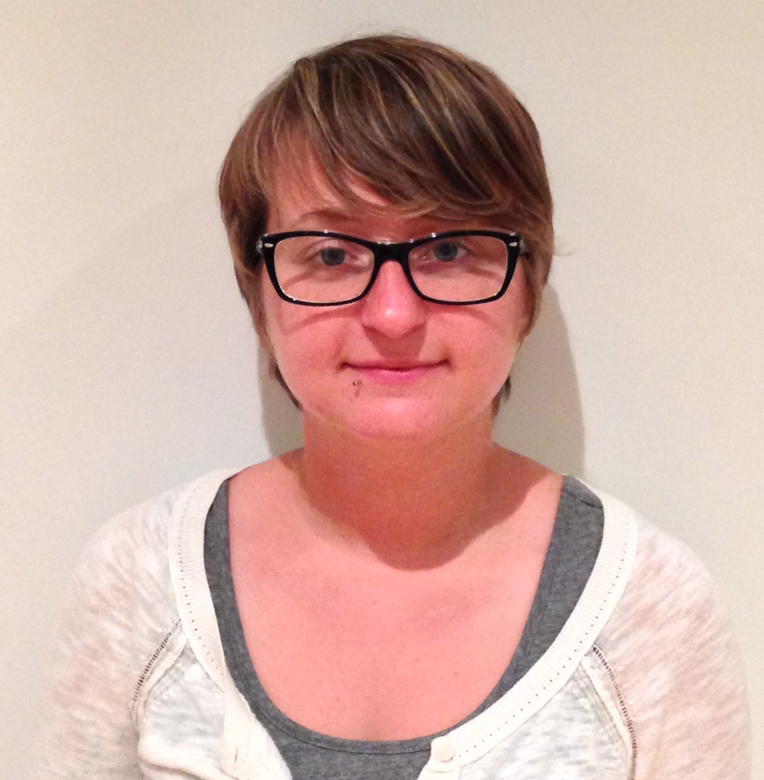 Renée Webster is a research scientist working for the Australian Government and PhD student at Monash University. 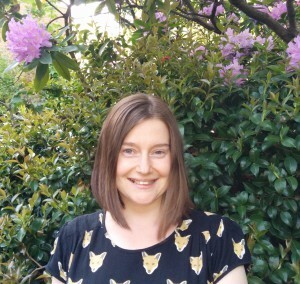 Her research interests are focussed on the characterisation of oxygen-containing molecules in jet and diesel fuels using chromatographic and spectrometric techniques. Find out more about Renée and her lack of expertise in crystallography at www.ReneeWebster.com. 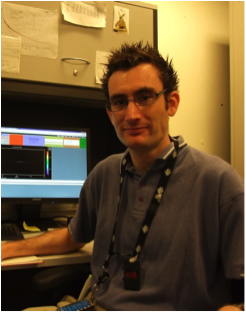 Mark Warren is a Postdoctoral Research Associate on the small-molecule single-crystal diffraction beamline, I19. His main research interests are in studying the solid state structural changes of materials by changing their sample environment, and using crystallography to monitor these changes. This includes the use of diamond anvil cells to study material changes under high pressure, the environmental gas cell to monitor gas adsorption and desorption in framework materials, illumination methods to study photo-induced processes and variable temperature experiments on materials. Keith White is working as post-doctoral fellow with the Robson/Abrahams group in the School of Chemistry at the University of Melbourne. His research interests include the synthesis and characterization of novel porous coordination polymers and investigating their gas sorption properties. 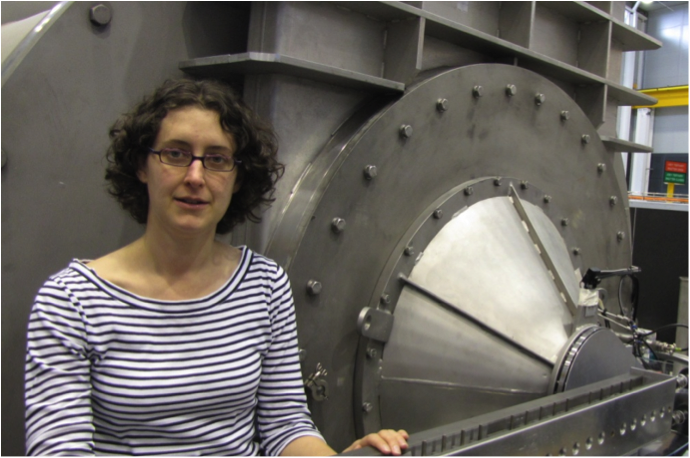 Kathleen (Katy) Wood is an instrument scientist for the small angle neutron scattering instrument at the Bragg Institute. Her research interests are in biophysics.